← Don’t you have anything better to do with your time? Good luck, Susan! Let us know how it goes. 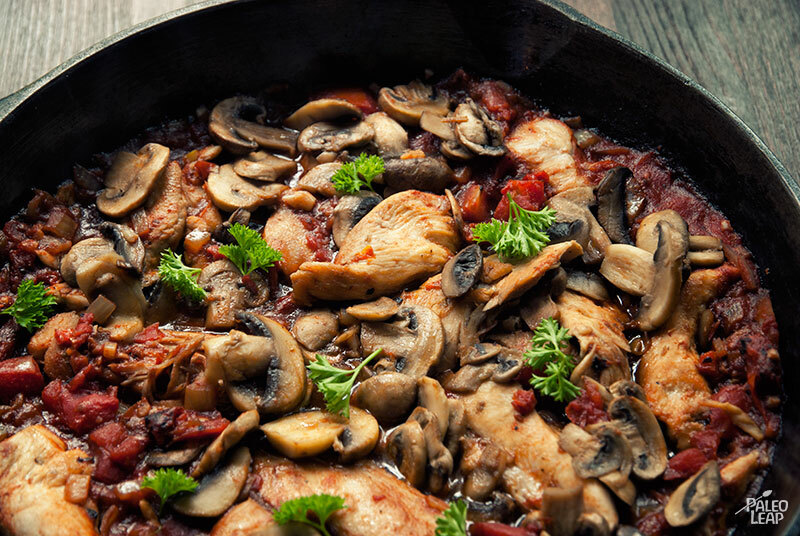 Just made a very tasty Tuscan Chicken….so yummy! Never thought on those lines. Your post gave me an idea to explore. good luck with your diet plan. Thank you. It’s been great so far, I feel great, not lethargic and I have lots of energy. I’m on day 71 of eating Paleo. I’ve been struggling with high blood pressure for a while now, but when even a little sodium started causing my heart to run rampant in my chest (palpitations), I opted to turn to clean eating the Paleo way. I love to cook, so experimenting in the kitchen or following recipes is not a problem. My heart has settled down nicely, digestive problems and acid reflux are a thing of the past, and the best news for me is that I’ve lost 25 pounds already. Even my family is enjoying the food I’m cooking. Good luck with your new way of eating! I agree with so much of that. My digestive problems are a thing of the past, I’m sleeping better, my energy is so much better than it was and I just feel better. I’m adjusting recipes to Paleo and loving every minute of it. Turmeric goes in my smoothies in the morning as well as beets and spinach. This is a whole new way of life for me and I’m really enjoying it. And in one week I’m down 4 pounds. If you have any great recipes you want to share, please feel free to send them along and I will do the same.